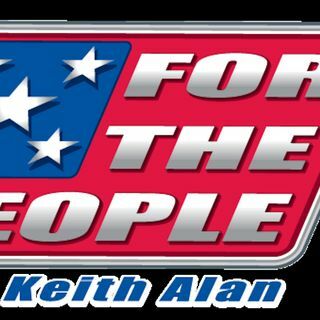 We are concluding The For The People Broadcast. Thank you all your support. We are highlighting on this broadcast Chuck's return to the airwaves in August 2016. All the best, may God bless!